He attended Gheorghe Lazăr High School and Central Seminary in Bucharest. Bachelor of the Faculty of Law in Iasi (1919). Bachelor of the Faculty of Theology in Bucharest (1920). Bachelor of the Faculty of Letters and Philosophy in Iasi (1921). Studies at the Papyrology Institute and Ecole de Hautes Etudes in Paris. Doctor of the Faculty of Law, University of Paris with the thesis La fonction pénitentielle des arrhes dans le vente sous Justinien (1925). Magistrate (1919-1920). Lawyer (1920). Aggregate professor (1926-1927) and substitute professor (1927-1931) at the Department of Roman Law of the University of Cernăuţi. Professor of Roman Law at the University of Iasi (1931-1948). He published several studies and works in which he offered original interpretations of the sources of Law and of contract forms in Roman Law: Nexum. Critical Observations on an Alleged Roman Contract (1925), Litterarum obligatio sub Justinian (1926), The Romans` Formalistic Contracts (1928), The Verbis Bail (1930), Die Unzulässigkeit des nexum als Kontrakt (1931), New Documents on the History of Roman Law (1934), Haben die Roemer per aes et libram contrahiert (1935), Le contrat litteris à la lumière des textes byzantins (1935), General Theory of Roman Contracts. University Lectures (1936), Interest and Usury in Republican Roman Law (1940). 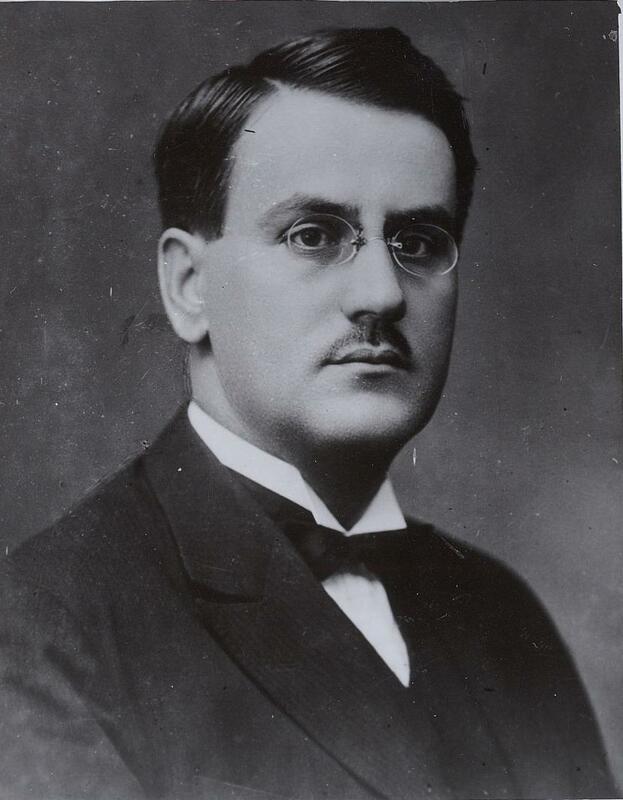 Author of a study on The Oldness of the Romanians` Christianity (1934). Member of the Royal Society of Geography in Bucharest and of Société d’Histoire du Droit in Paris.